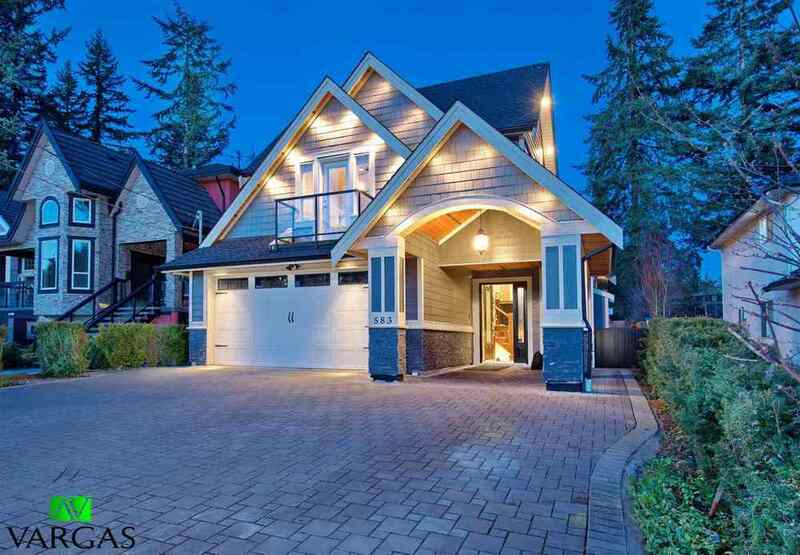 WELCOME TO YOUR NEW LUXURIOUS PRIVATE 7 bedroom, 6 bath spectacular home central Coquitlam close to Hwy. 1, Shopping, Recreation center and schools. Entertainers delight with a full Spice Kitchen with high-end appliances, Quartz counter tops and Marble tile flooring and access to a huge balcony from the kitchen and family room. There is a LEGAL 1 bedroom SUITE completely self contained. Separate from that is a huge Media room with built-in speakers and a wet bar and also another In-law 1 bedroom.